After arriving at midnight this morning, and getting a little rest after 20 hours of flying, we woke up feeling excited about what God had in store. 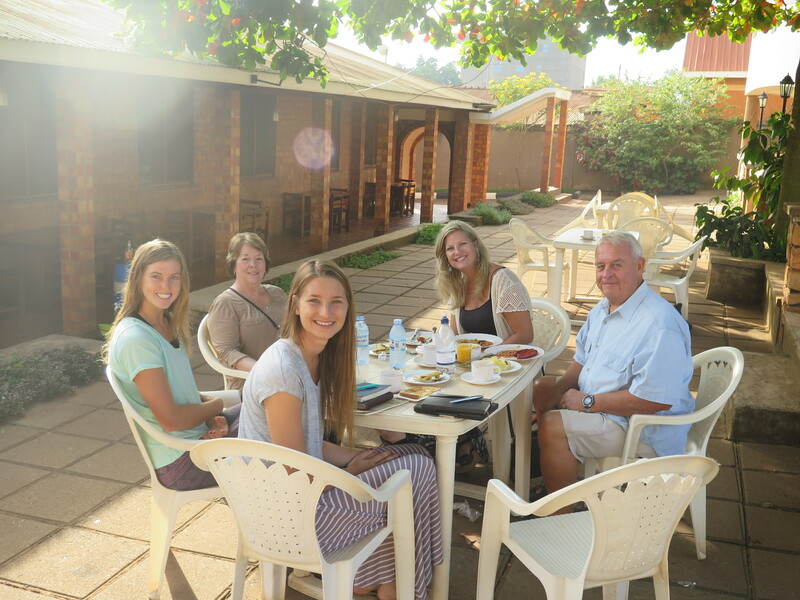 After some prayer and reflection time with the team over breakfast, we headed to the outskirts of Kampala to the home of Empowering Nations local director -Ammabel and her sweet husband Brian. We were welcomed by the 32 beautiful women who are part of the EN program. They were dressed in their finest clothes in order to sing and dance for us. 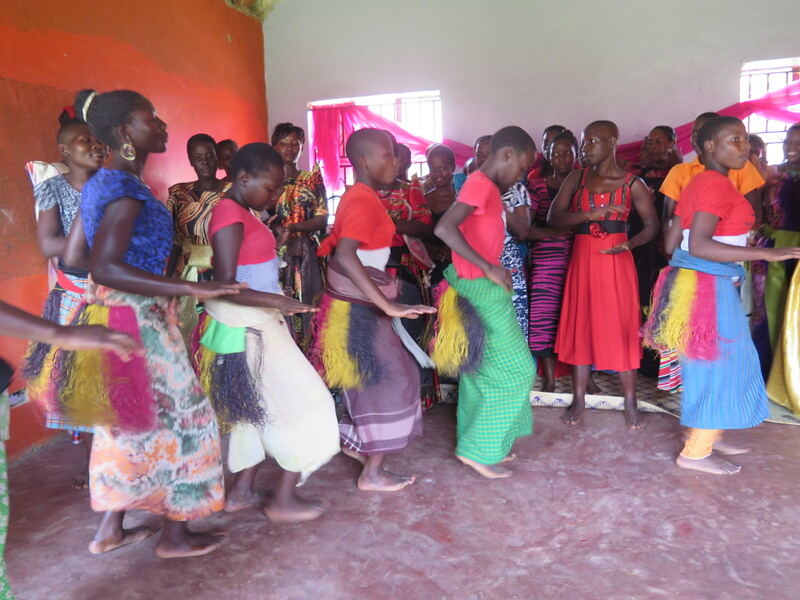 They sang a welcome song where each of us had to get up and dance with one of the ladies, then performed an exciting traditional Ugandan dance with two of the women’s sons playing drums. 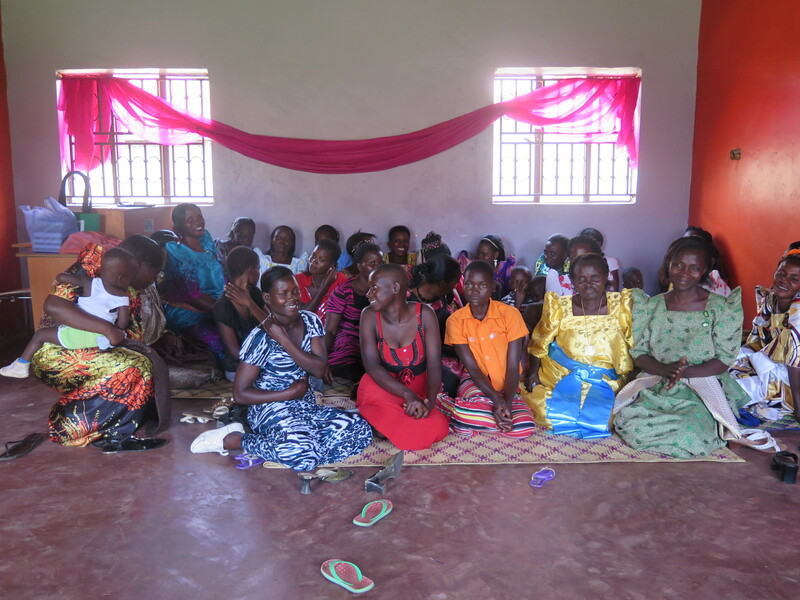 Six of the women then gave testimonies about their work with Ammabel in learning vocational skills and building their confidence as valuable and beloved daughters of God who had a newfound hope and a future. After the special and emotional program, we were blessed with a traditional Ugandan meal of beef and chicken steamed in banana leafs, mashed bananas with peanut/sesame/mushroom sauce on top, pumpkin and sweet potatoes. We then headed back to the Kolping House where we met Grace who was hosting Becky and Avery. 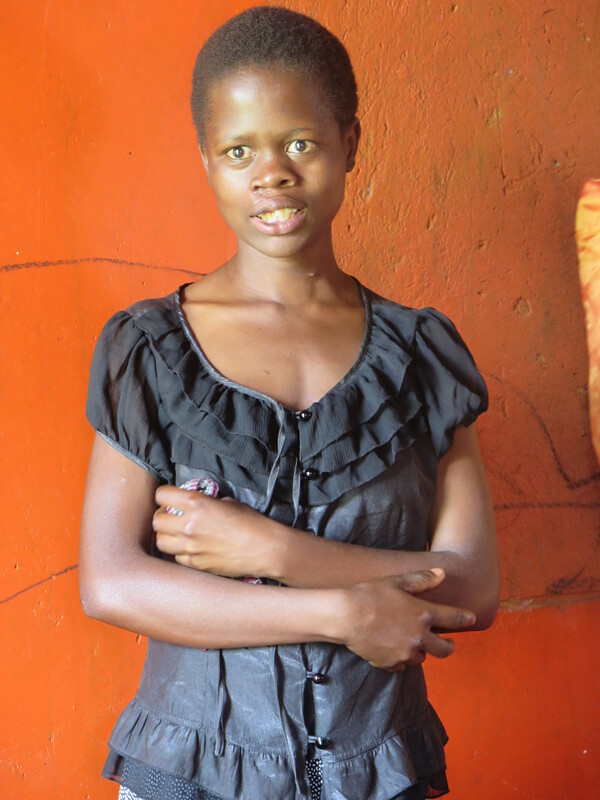 Grace is Judith’s sister who volunteers her precious free time from being a leading prosecutor to help the Empowering Nations women’s program through her farm in Luwero. 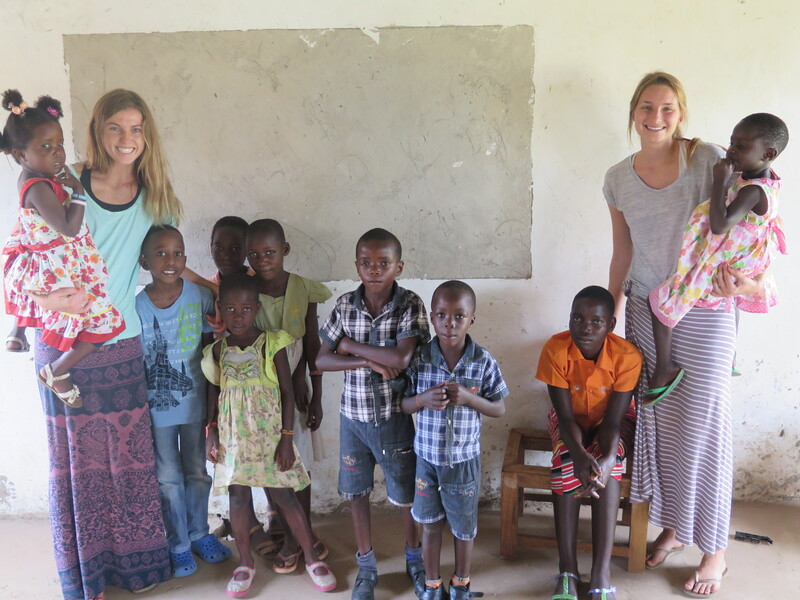 The girls were inspired by their time with Grace whose wisdom, diligence and faith is infectious. We praise God that such outstanding and impactful women are heading this organization.